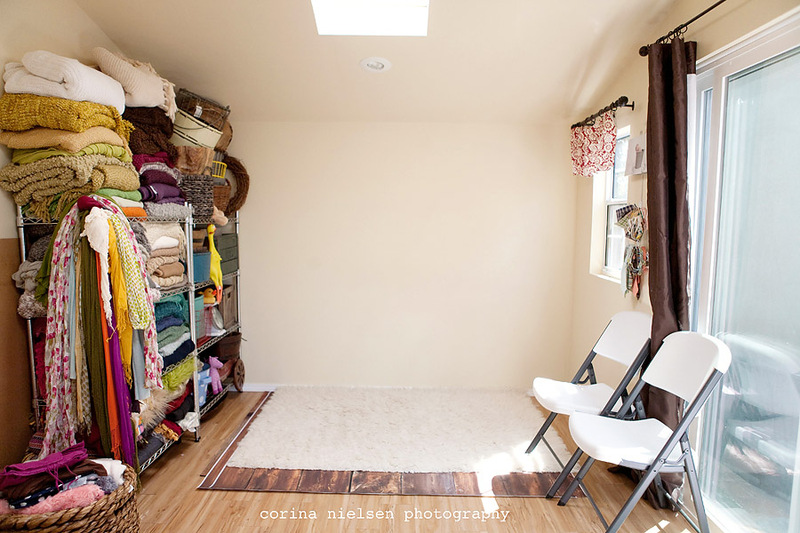 Here is a little peek of the studio where I do all of my newborn sessions. The studio is kept at 85 degrees for the majority of the sessions so I encourage parents to dress in layers so you can adjust to the temperature more readily. 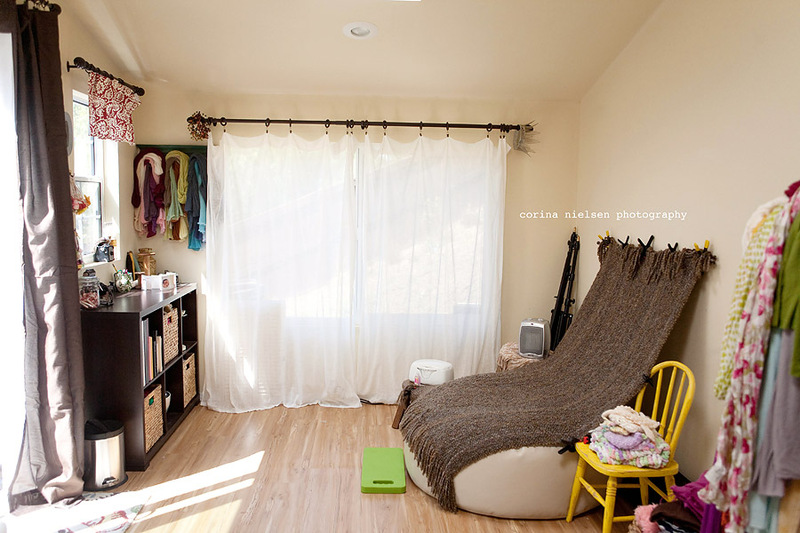 I have an ever growing assortment of blankets, backdrops, flooring, and props to choose from. Once your session is booked and you are on the calendar with a tentative date, we will discuss color and prop choices to ensure your session is as customized as it can be. A typical newborn session will last anywhere from 2-3 hours depending on how the baby is doing. Breaks are taken as needed to feed baby and I never stop shooting unless I feel 100% confident that our session is “complete”! More than likely, YOU will be ready to leave sooner than I am done shooting! For more information, to view my work, or to book a session, please see the main page of my blog. I look forward to meeting you and your precious addition very soon. How big is your space. You are such an inspiration to me! I love your space, and dream of one day being able to have a space like this. This dream has actually become a goal recently….which is why I was looking it up LOL. Anyways, I assume your space is in your home, and if so where at in your home? Also would love to know the size of the space. 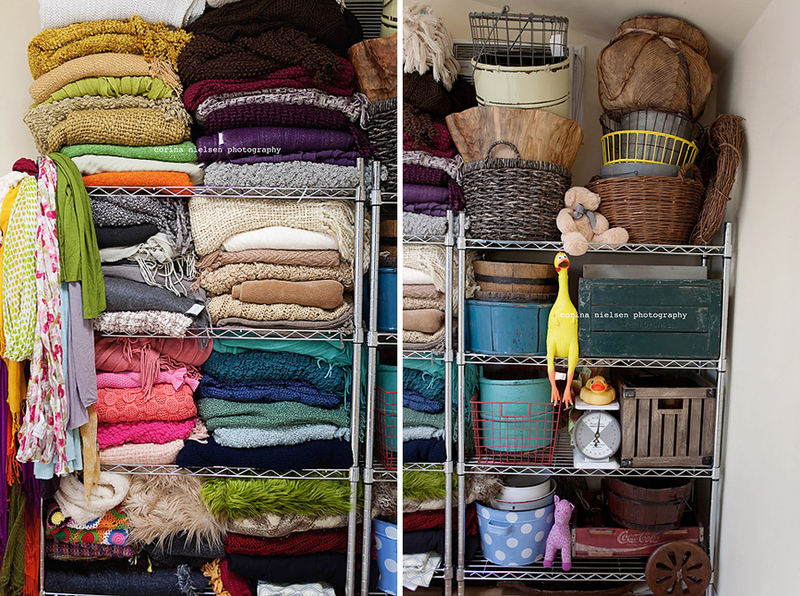 One more thing…where did you find your wire basket? I have been looking everywhere for one with no luck! Hello! Your work is AWESOME and very inspiring. What lens(es) do you shoot with? And do you only use natural lighting? Hello! Your work is great . What lens(es) do you shoot with? And do you only use natural lighting? what are you using to hold up your blanket on the wall? looovvee youuu!! I am due with my first baby on Thanksgiving Day, 11/27 and am hoping to book a newborn photo shoot. Please let me know your price, availability and location?! © Corina Nielsen 2012|ProPhoto Website by NetRivet, Inc.